Charity Storage – Donate unused items to a local Storage Facility Drop-Off Point and help raise funds for charities through Charity Storage Auctions. 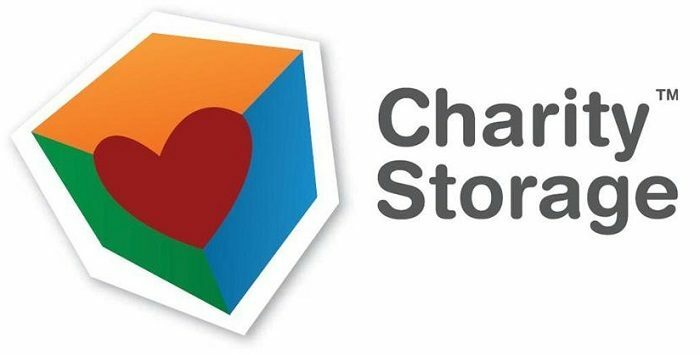 Charity Storage was founded to unite the storage industry and the community to help raise funds for worthy causes. It’s simple: the Storage Industry has the space, donors have the items and Charity Storage organizes the effort to convert these items into cash to support local, national, and international charities.